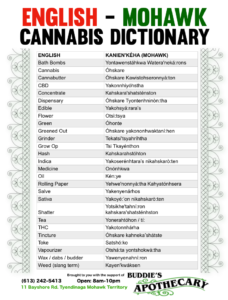 Unlike Quebec’s legislation, which allows for 18-year-olds to purchase weed, Kahanwake’s Cannabis Control Law sets the legal age at 21. 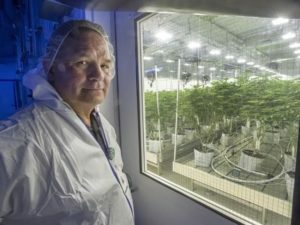 As the floodgates on Canada’s legal cannabis market are set to open this fall, Mohawks on the Kahnawake territory say they don’t plan on submitting to outside regulation. 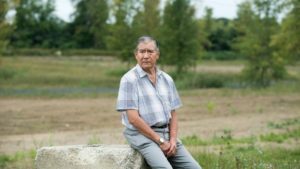 Rather than abide by Quebec’s system of government-run and taxed cannabis stores, the Kahnawake Mohawk Council will move forward with its own plan to cultivate and distribute weed on the territory. The band council will open public consultations next week on a 27-page draft law to regulate the sale of cannabis within its borders. 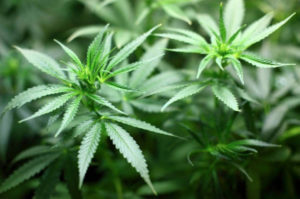 The document includes provisions for who can buy and sell cannabis as well as regulations aimed at preventing it from falling into the wrong hands. 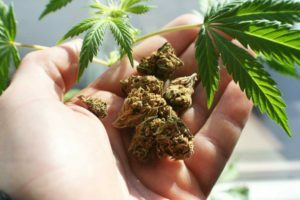 Unlike Quebec’s legislation, which allows for 18-year-olds to purchase weed, Kahnawake’s Cannabis Control Law sets the legal age at 21. “We think this reflects what the needs are for the community,” said Gina Deer, the council chief in charge of the cannabis portfolio. “As time is going on, some people worry about the youth getting criminal records if they’re caught with cannabis, but that’s not what it’s about. 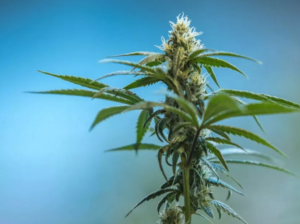 The law calls for the creation of a three-person Kahnawake Cannabis Control Board appointed by the band council, which would license local growers and sellers. There would be a separate committee to enforce health and safety standards. Taxation will probably be the largest sticking point between the territory and provincial government. 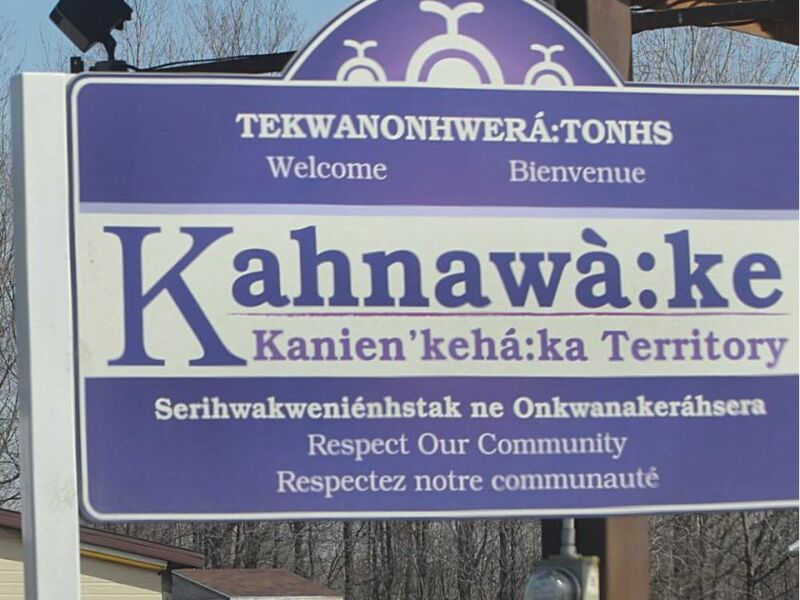 Kahnawake is a sovereign territory that does not consider itself a part of Quebec or Canada. 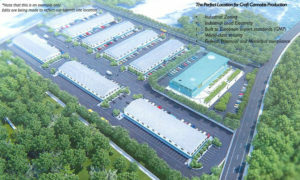 The South Shore territory’s tax-free cigarette trade attracts non-Indigenous customers and distributors to its borders. Their success costs the government millions in lost revenue. 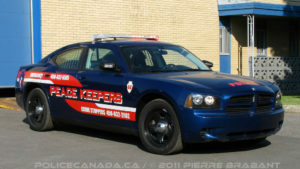 And those caught purchasing Mohawk tobacco in bulk get hit with stiff fines from Revenue Quebec . 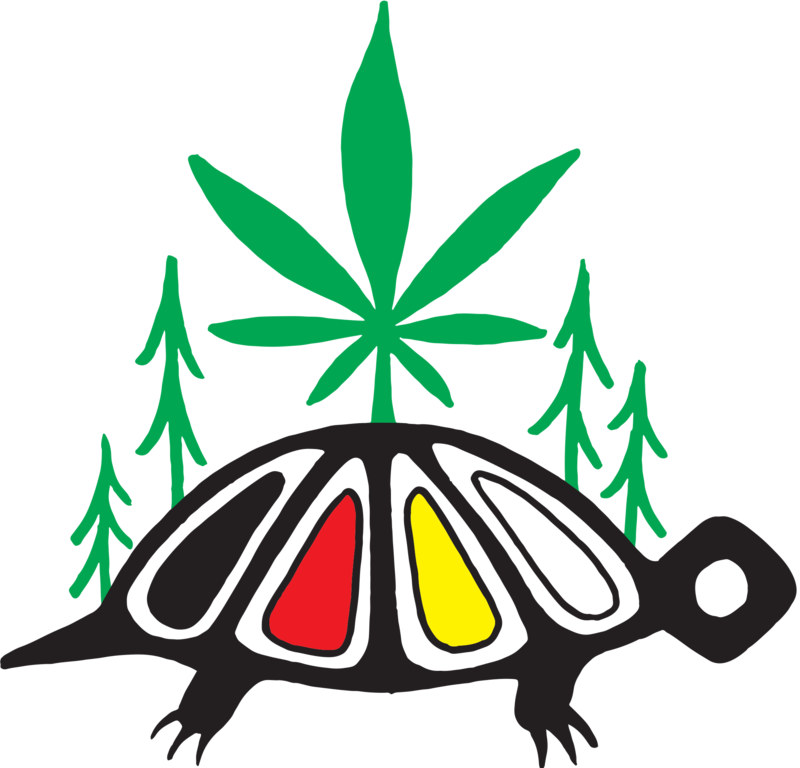 Deer says non-Indigenous people will be welcome to buy cannabis in Kahnawake when the market opens this fall. But she added that council doesn’t want the cannabis retailers to be run like smoke shops — which operate largely outside council’s reach. 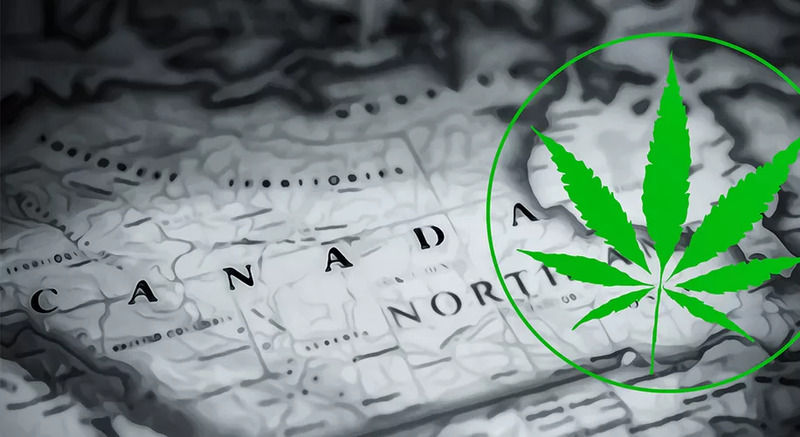 One expert says the issue of selling cannabis on a reserve may prove to be a jurisdictional nightmare. 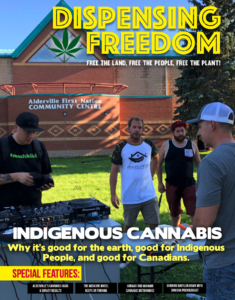 “Legal and constitutional issues for Indigenous Peoples arising from decriminalization of cannabis use are serious and complex,” said Mark D. Walters, a constitutional law professor at McGill University. 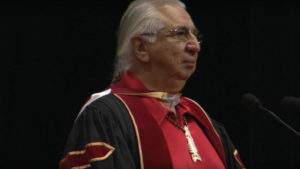 Walters says that provincial laws can and do apply on Indigenous land if they don’t violate existing treaty rights. 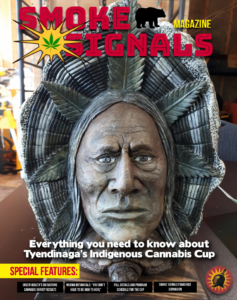 But he also points to a May 2018 report by the Standing Senate Committee on Aboriginal Peoples, which contends that Indigenous Peoples have the right to regulate cannabis on their territories. The Mohawk council has consulted with Bill Blair — the Liberal MP and government point person on legal cannabis — and they want a good working relationship with Canada. But ultimately, they won’t budge on the question of sovereignty over their land and 8,000 band members. 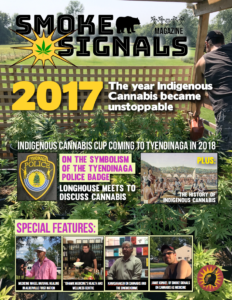 A lack of consultation with Indigenous groups was one of the reasons cited by the Senate in their calls for delays on cannabis legislation last June. 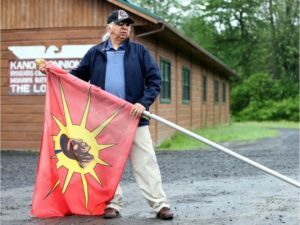 Now the South Shore Mohawk territory is preparing to consult with members and adjust the draft law if need be. 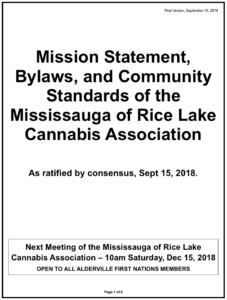 After next week’s meeting, council will put the law before the Community Decision Making Process where members can propose and vote on amendments. Deer says she wants something in place this fall. 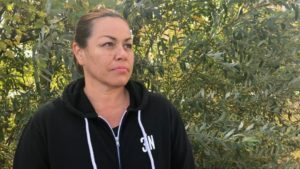 The debate over the role of Indigenous communities in the legal market has left leaders in the Assembly of First Nations feeling like an afterthought in the process. 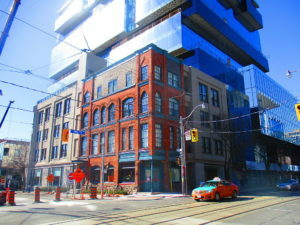 It also prompted dozens of self-regulated dispensaries to pop up on reserves in Quebec and Ontario. 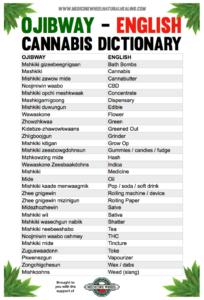 The Tyendinaga Mohawk territory alone has roughly 40 dispensaries just outside Belleville, Ont. 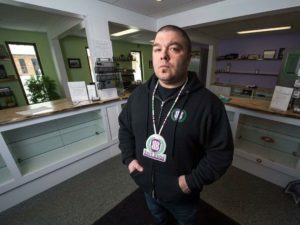 On the North Shore Kanesatake Mohawk settlement, Clifton Nicholas opened a dispensary last April. In Kahnawake, the Green Leaf dispensary is run out of a building alongside Highway 138. 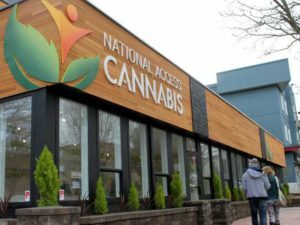 Local peacekeepers raided the shop in June, but an employee of the dispensary told the Montreal Gazette it is open for business.